We spent the night at this motel in North Carolina on our way to Florida during the holidays. Our room was a disaster; the heater didn’t work, huge sections of the carpet were missing and the bedding was plagued with cigarette burns. 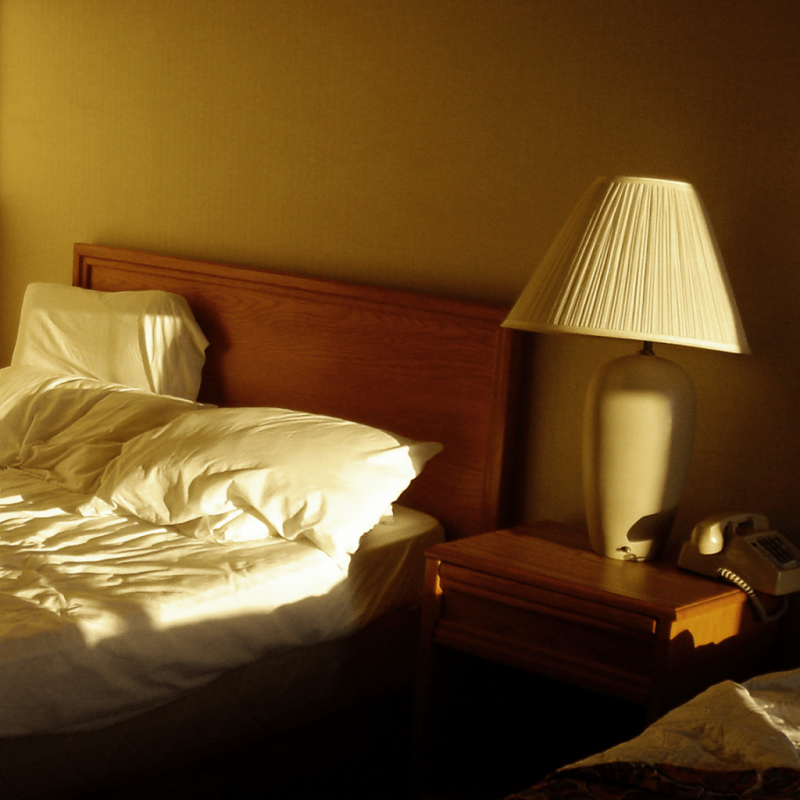 Just as we were getting ready to check out the next morning, the sun radiated through the window enveloping the entire room in the most amazing glow of warmth. It virtually transformed one of the ugliest rooms I had seen into one of the most beautiful. As far as I can remember I always wanted to be a writer. Despite my best efforts, it didn’t seem to come as naturally as I had hoped, but my desire to tell stories never wavered. After some time and a little experimentation, I chose to use the medium of photography to tell the stories through pictures that I couldn’t tell in words. Through the use of color and light, I strive to evoke feelings and to hopefully grasp the essence of my subject matter – to let my eye succeed where my words fail me.